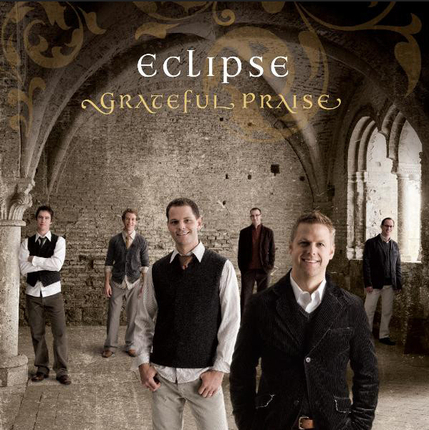 harmonies and breathtaking arrangements that only Eclipse can deliver. missionaries, personal encouragement, and Sabbath day listening. Listening to this CD is the most spiritual hour of each day for me. It brings me so much peace in a place that can be very unpeaceful. It really brightens my day and helps me to keep a positive outlook. I hope they make another album just like it. Amazing!!! This is an amazing CD. They have such soothing vioces, it always brings the spirit! A must have. This album is my most precious, my family enjoys it every time we play it, my 13 year son gets mesmerarized with it, my family of five comes to harmony in an instant when listening to it in the car or on a sunday morning getting ready for church or on a tuesday afternoon coming back from school. Any day is just perfect!! Absolutely love it!! Their voices create wonderful harmonies and a calm peacefulness in our fastpaced world. I first heard them at Women's conference and their voices are amazing together! I love to listen to their song 'Be Still' over and over in a busy house with 5 kids! 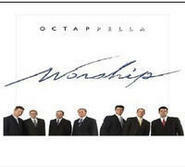 I am a big fan of a cappella music, and this group is really talented. Their voices are different enough to create an interesting sound, but similar enough to blend well. Their arrangements are interesting and so is their choice of songs. I currently have His Eye Is On the Sparrow on repeat. This has become one of my favorite CD's. The harmonies are amazing and I love the spirit I feel whenever I listen. A total must-have! This CD is incredible! It is not a cappella, it is vocal orchestration. Every arrangement on this CD just blows me away. Every song bring new meaning. These guys don't sing the music; it is almost like they are living the music. You don't just listen to this music; you are moved by this music. I want more! Best religious CD I have heard in years. What an amazing cd. Filled with not only hymns but good music. They capture not only a different sound for the music, but find the sound that also keeps the hymn simple and sacred. 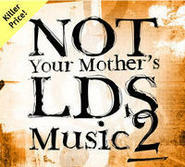 Grateful Praise is for all ages and is a great CD for more than just a typical Sunday. WOW! Talk about a masterful compilation of voices! I love this CD! I bought it on a fluke when taking my son to BYUI, and I am so grateful that I did. 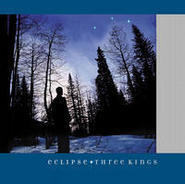 These guys have got it together -- dynamics, tonal quality and a perfect blending of voices. 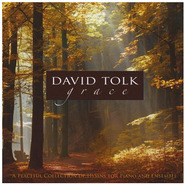 This a very creative and moving series of some of my favorite hymns arranged hymns and popular gospel music. ALL A CAPPELLA! I sang in a barbershop quartet and we sounded nothing like that! Thank you for perfecting your craft for the humble music lover.